If you were blessed with skin that’s generally okay, it’s somehow very easy to overlook it in your youth. We’ll go to bed with makeup on, we’ll forget to use moisturizer, let alone sunscreen, and we’ll only cleanse carefully if we get pimples. 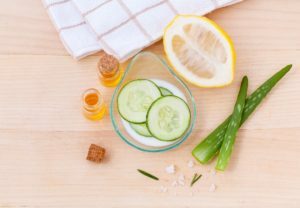 Ironically, people with acne, sensitive dryness, or some other skin issue actually tend to have much more consistent and well-developed routines than people without these issues. Simply put, we tend to wait until a very obvious problem arises before we really consider our skincare. But if we want to avoid saggy, wrinkly, and generally unhealthy skin as we age, it’s important to start thinking about how we can care for our face. To make sure our complexion always remains smooth and radiant, these are the resolutions you need to commit to. Clogged pores are no fun at all, and unless you want a sloppy-looking face and breakouts, it’s important to cleanse regularly. If your skin is dry, you can wash it with just water in the morning and use a face wash in the evening, but if you’re oily and acne-prone, use that face wash twice a day. Differin’s Daily Deep Cleanser is a great choice for oil control, or CeraVe Hydrating Cleanser for those who need more moisture. Never go to bed with makeup on, and make sure to exfoliate once or twice a week. 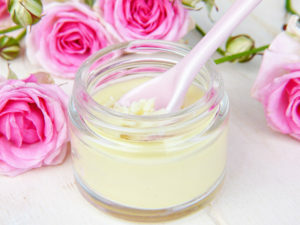 A good sugar scrub that sloughs away the dirt and sebum will make your skin smooth and bright. Intermittent use of sunscreen or the “I’ll just do it if it’s sunny outside” is not a very good idea. Even cloudy days expose us to UVA/UVB rays, and sun damage is actually to blame for about 80% of signs of aging on our skin. You need to use sunscreen every day, and you do need to apply a thicker layer to be fully protected. You can pick moisturizers, foundations, or even primers with SPF to make it easier for you. Something like Cosmedix Reflect Spray Sunscreen is a great choice for touch ups during the day. Start when you’re young, and your skin will thank you once you’re in your fifties and without a wrinkle in sight. Grab something effective but simple to use, like the ASAP Skincare DNA Renewal Treatment and apply it 2-3 times a week, only at night. If you already have significant wrinkles, you can apply it every night. You should also consider using a vitamin C serum. C-Firma from Drunk Elephant is a great choice, but it’s rather expensive, so you might want to look into alternatives. 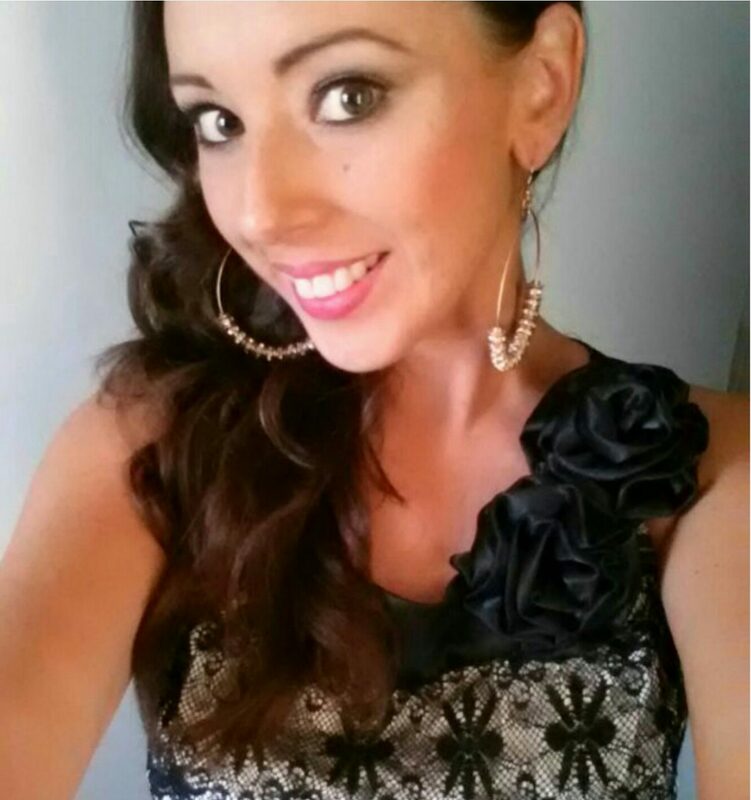 Going without heavy foundation at least once a week can be very beneficial for your skin. Better yet, organize a stay-at-home kind of day (or evening) if you can and spend it indulging in some fun skincare: take a long bath, do a scrub, use a hydrating sheet mask (Dr Jart masks are great), and then moisturize. You can just relax and read a book while the mask is on your face, or listen to music – treat yourself to some self-care and enjoy. 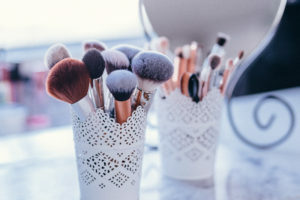 Makeup brushes, sponges, and even our bed linens can trap sweat, dirt, and bacteria if we don’t wash them often enough, and this can easily cause irritations. You should also consider switching your cotton pillowcase for a silk one – it could help keep your hair and your face smooth from wrinkles and it doesn’t trap sebum the way cotton does. 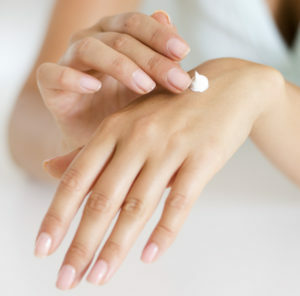 Hygiene is very important for good skin, so don’t overlook these little details if you want it to be clear and to glow. So, what are your skincare resolutions for this year? Are you looking forward to changing your habits? Be sure to share in the comment section below. Stay committed to your routine and you’ll be surprised at how good your skin feels after a short while. Applying sunscreen is definitely something I need to learn to do more! It can also keep you from getting skin cancer. WELL WORTH THE TIME Everyday. I have been slowly making the switch to natural and cruelty-free skincare / beauty since last fall. I am amazed at 1. how hard it is to find products that don’t have cancer-causing and nasty ingredients and 2. how much better my skin looks already! Love this post! I really need to work more on applying sunscreen! Already doing these skincare steps, my only problem is following them religiously lol! These are definitely important steps! Thank you so much for this reminder!! I especially love the one about rest – so underrated! !